I believe this applies well in our #dragonboat #adventures. 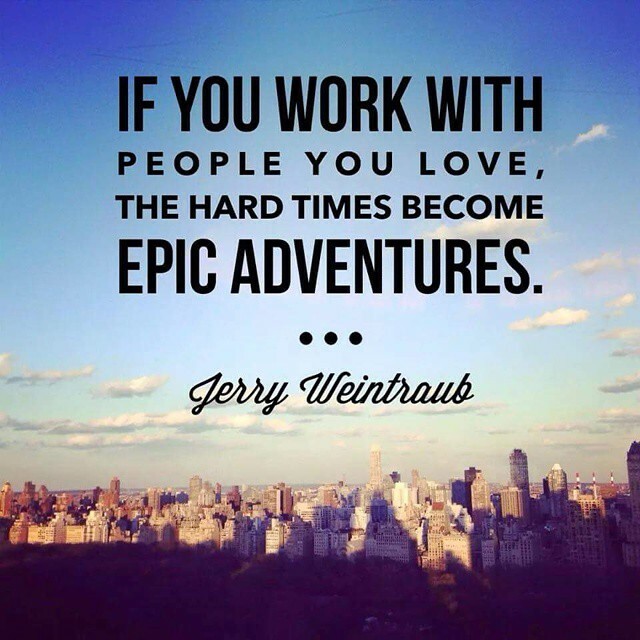 If you work with people you love. The hard times become epic adventures.